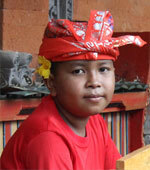 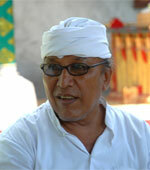 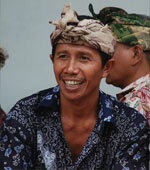 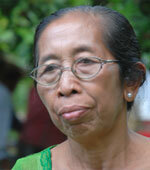 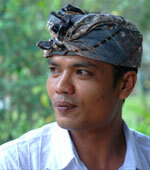 Banjar is a social group in Bali, consisting of a number of households all sharing social, customary and religious life. 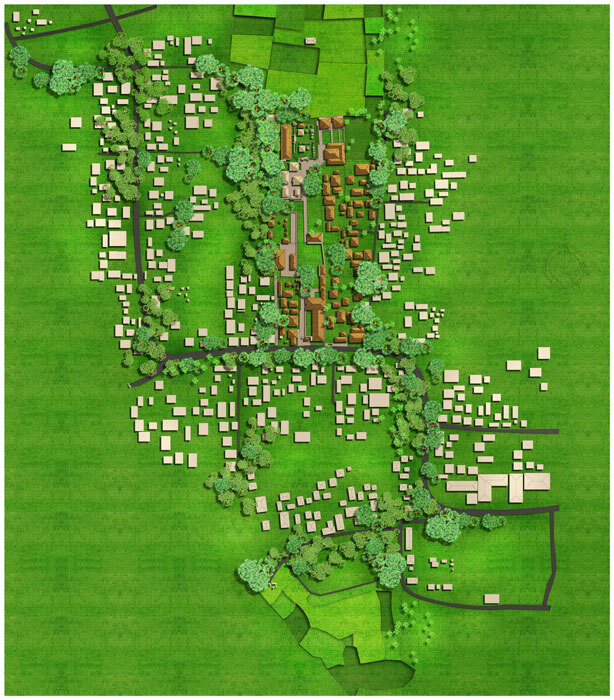 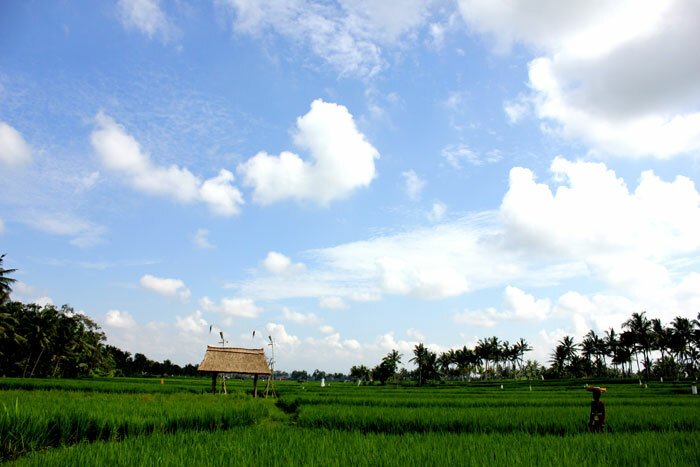 Banjar Batusepih is situated in Kemenuh Village, Sukawati District, Gianyar Regency, with a population of approximately 130 families. 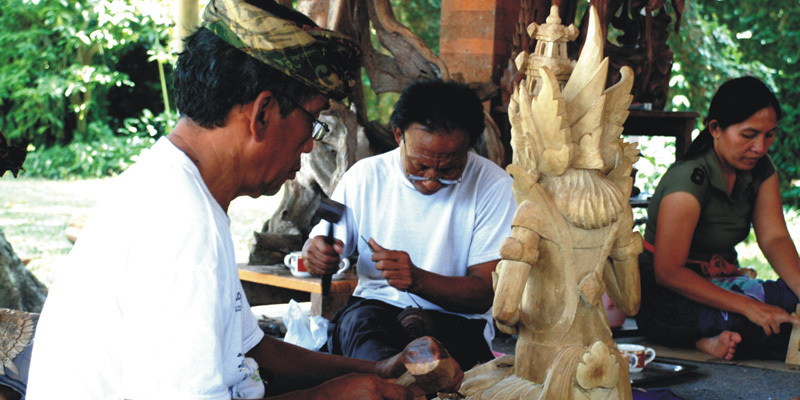 Besides working as private sector employees and traditional farmers, the residents of Banjar Batusepih are also artists, for example sculptors, dancers, traditional musicians and literary artists. 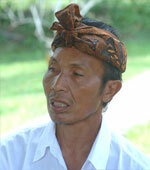 As such, the residents of Batusepih face the challenges of today’s life but still very strongly maintain the legacy of their ancestors. 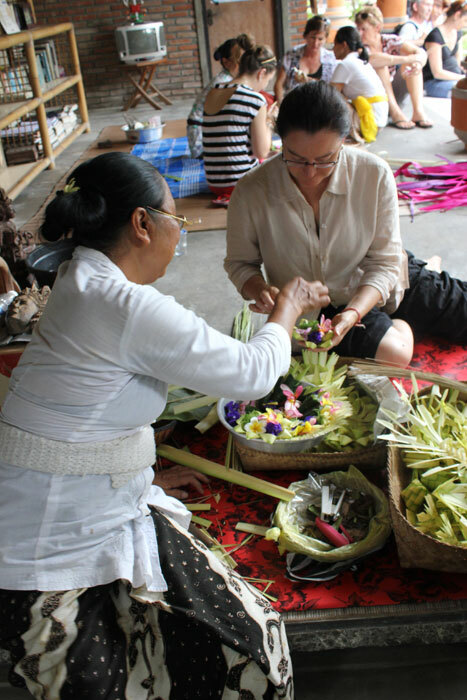 All programs conducted by Bali Budaya begin with an introduction to the daily activities of living in a Balinese village. 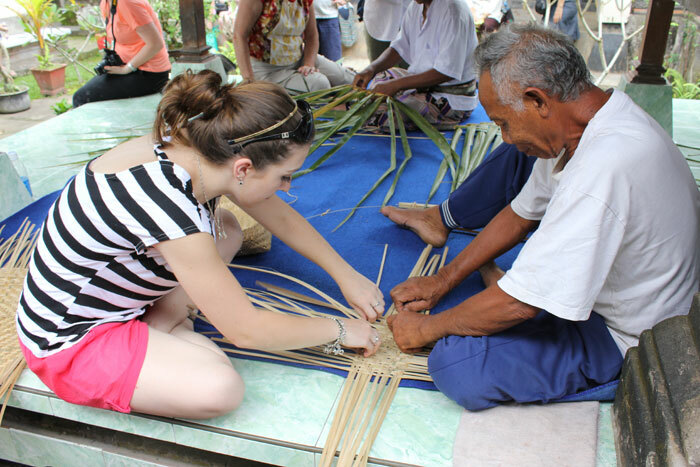 You will be invited to interact with young children studying at a school or to see their spare time activities such as dancing, playing traditional musical instruments and learning a foreign language. 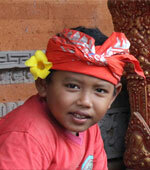 Whilst walking past the locals’ houses, you will have a chance to interact with the residents. 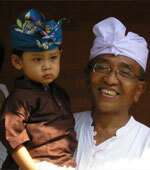 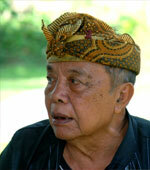 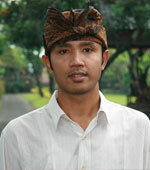 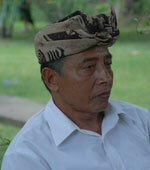 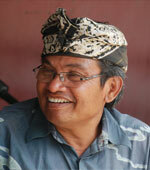 You are most welcome to observe and experience first hand all activities of the residents of Banjar Batusepih. 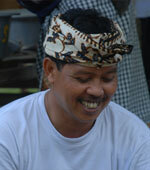 Afterwards, you will have a chance to rest while watching the locals climb coconut trees to pick the coconuts, which then will be presented to you to enjoy.